Google has launched a new payment service in the United Kingdom. Those using Gmail will be able to send money to their friends and family via email using this service. The service was launched in the United States last year and has enjoyed modest success, utilizing the Google Wallet infrastructure. Google Wallet is the company’s mobile payments service, which has managed to gain some momentum among consumers that are interested in mobile commerce. Mobile payments have begun to gain momentum in the United Kingdom. Many consumers have expressed interest in shopping for and purchasing products from their mobile devices, seeing it as a more convenient way to shop. Most mobile payments are conducted online, though a growing number of retailers in the UK are beginning to accept mobile transactions in physical stores. New mobile payment services are becoming available at a relatively rapid pace, making mobile commerce one of the fastest growing sectors in the UK. Google users will also need a Wallet account in order to transfer money over email. Those receiving funds in this way will not have to have to Gmail account, but they will need to create a Google Wallet account before they can access these funds. Google Wallet must be linked with a bank account in order to work and functions in a way that is similar to traditional payment cards. The service is available only to Gmail users that are 18 years old or older. The new service is currently only available for the desktop version of Gmail. Google Wallet, however, is available for mobile devices and can be used to send and receive money. 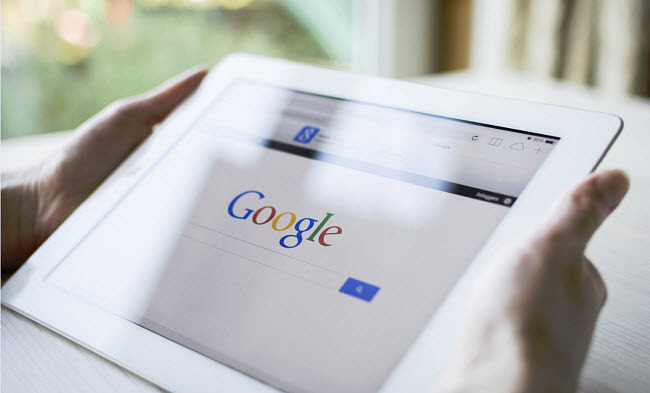 Google’s new service may provide it a stronger foothold in the UK mobile commerce space, especially as Apple prepares to launch its own mobile payments platform in the country in the near future.